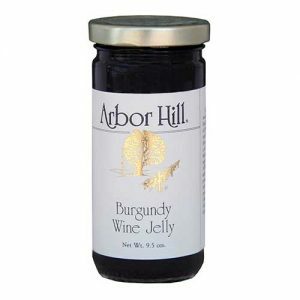 The sweet and tart nature of the elderberry made it the jelly of choice in former times. 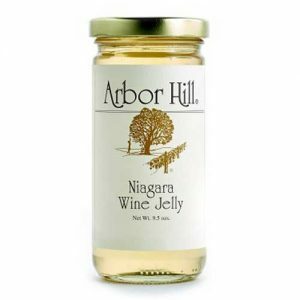 The berries are harvested by hand, making it difficult today to find jelly made from this historically popular fruit. 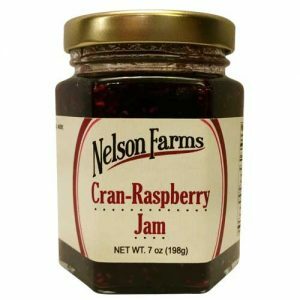 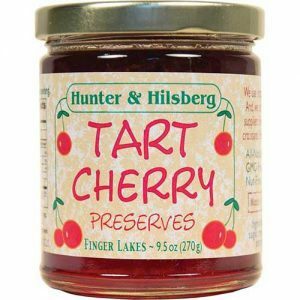 The jelly is scrumptious on toast, bagels, rolls, biscuits, scones, croissants, English muffins and even peanut butter sandwiches. 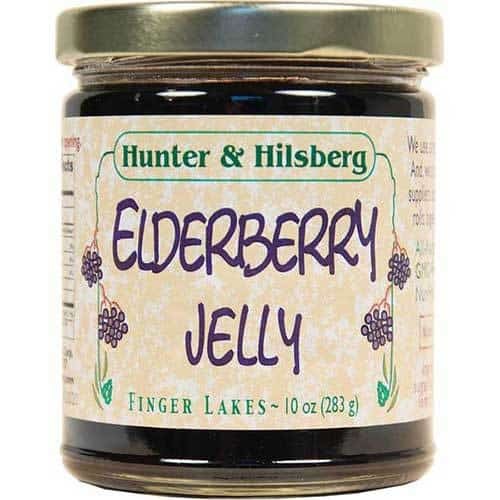 When the season and annual harvest allows, our Elderberry Jelly is made with elderberries grown at our farm and at other local farms in New York State.